Quiet and beautiful 2.5 acre CORNER lot in Pioneer Plantation on Yeehaw Ave and Pioneer 4th Street. Easy access with 2 side entry . Build your dream home in the country and sit on your porch and enjoy the fresh air in Florida, the Sunshine State! Zoning allows for single family, mobile, and modular. Looking to have horses or other farm animals or a farm of your own, then this property is for you. Motivated seller, make offer! Pioneer Plantation Sec 35 is a subdivision within the city of Clewiston, Florida. There are currently 1 Homes for Sale within Pioneer Plantation Sec 35, with asking prices ranging from $35,000 to $35,000. The average list price per square foot of the available inventory in Pioneer Plantation Sec 35 is $0, which is the Clewiston average of $110. Waterfront homes represent 0.00% of the available Pioneer Plantation Sec 35 inventory. The population of Clewiston, according to the 2010 Census, is 7,155. The total number of households in the zip code of Pioneer Plantation Sec 35 is 6,377, with an average household size for of 3.05 people. The total number of renter households within the zip code of 33440 is 1,825, which means that 71.38% of households in this zipcode are owner occupant households. 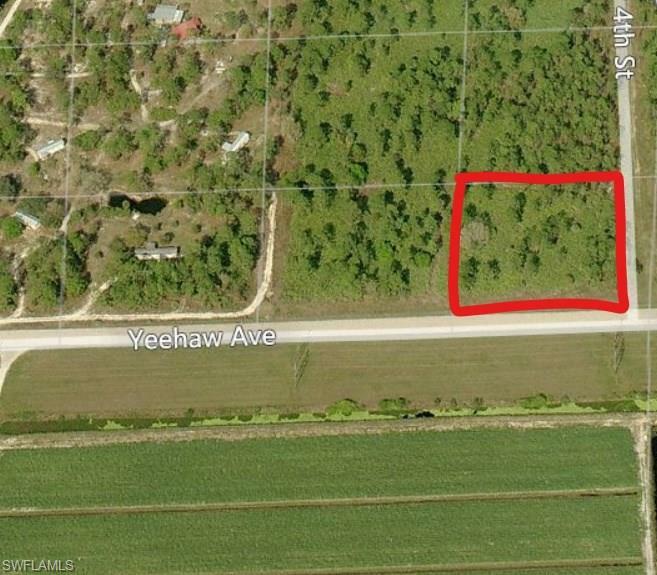 YEEHAW AVE, Clewiston FL 33440 is a Land, with 0 bedrooms which is for sale, it has 0 sqft, 330 sized lot, and 0 parking. A comparable Land, has 0 bedrooms and 0 baths, it was built in and is located at YEEHAW AVE CLEWISTON FL 33440 and for sale by its owner at $ 35,000. This home is located in the city of CLEWISTON , in zip code 33440, this Hendry County Land, it is in the PIONEER PLANTATION SEC 35 Subdivision, and are nearby neighborhoods.